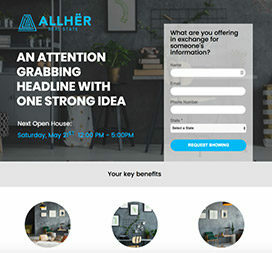 Designed for real estate companies, this template allows for plenty of space to show off imagery and benefits of your customers’ dream homes. 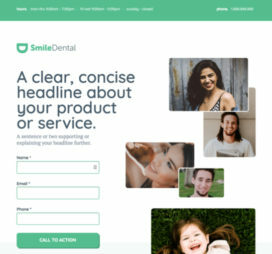 Because people tend to need a bit more info when choosing dental services, this template has ample space to list testimonials, explain your practice’s services, and more. 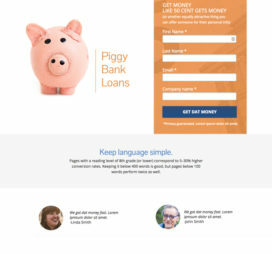 Your landing page needs to have a prominent form to help you capture leads, a hero image, and solid testimonials. This template gives you all three. 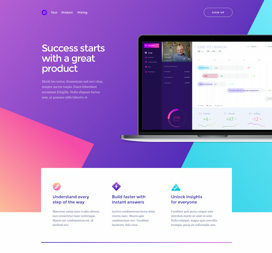 A theme that’s designed to show off your SaaS product. There’s plenty of contrast, space for key benefits, a pricing grid, and more.